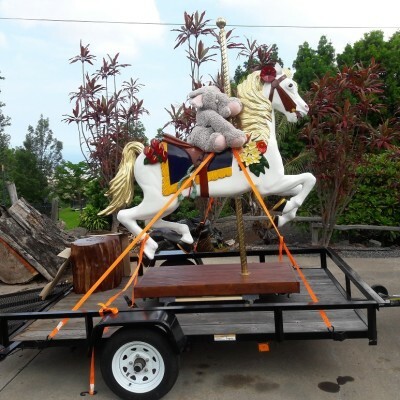 Thomas has been creating and selling quality Koa wood sculptures in Hawaii since 1994. 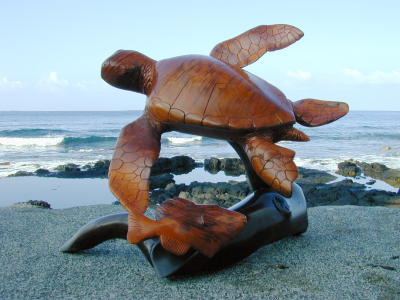 Tom's love of the ocean and it's abundant sea life, especially the turtles, inspires his beautiful wood carvings with the impression of motion and realism. 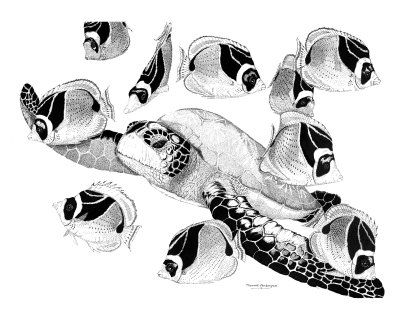 Eventually, he started carving female figures, Hawaiian hula dancers, and many other subjects. 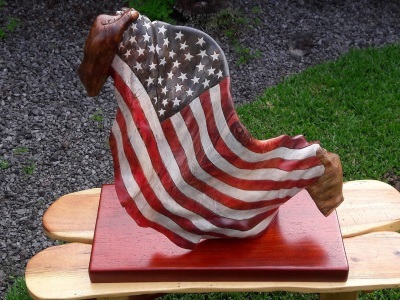 Tom expanded his focus from sea life to contemporary wood sculptures. 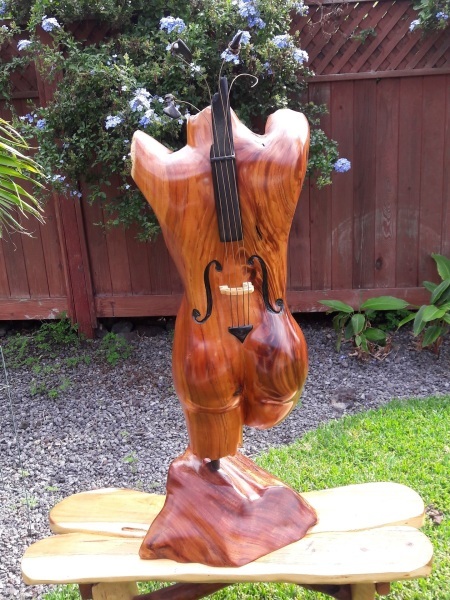 His modern wood carvings include, Pua Lani - his Hawaiian rendition of a full sized carousel horse; Cello Girl, the first in a continuing series of wood sculptures featuring music inspired female torsos, and In Our Hands, an American Flag he was motivated to carve as a sign of hope during the 2016 election. 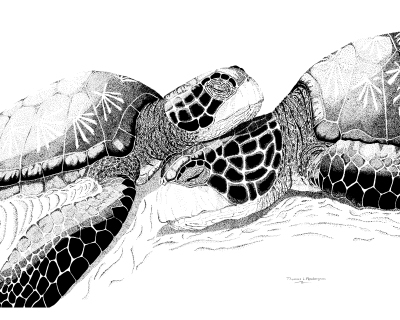 In 2012 Tom began selling his incredibly detailed pen and ink drawings, emphasizing Hawaiian sea turtles and tropical fish. 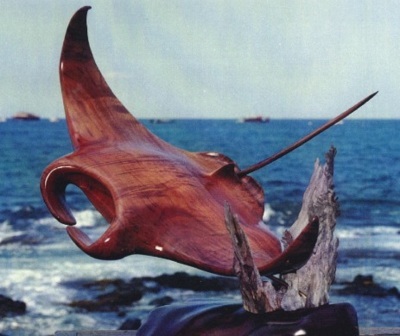 Offering his Koa wood sculptures and sea life art to Hawaii residents and tourist alike, Thomas now has his work in collections worldwide.